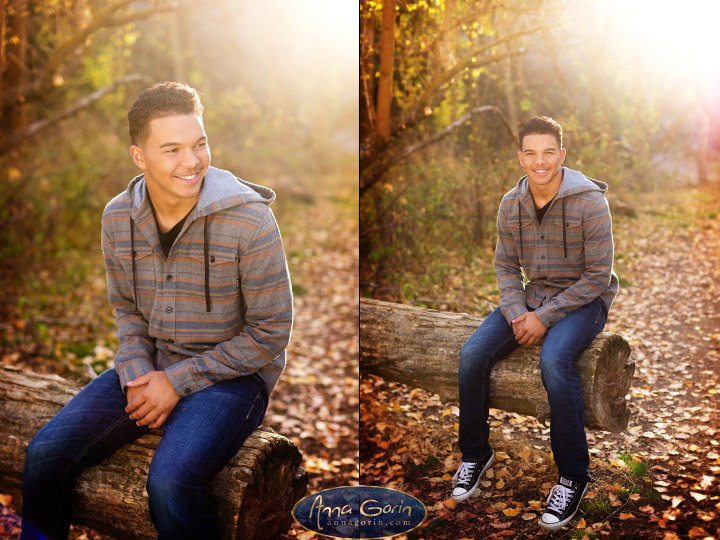 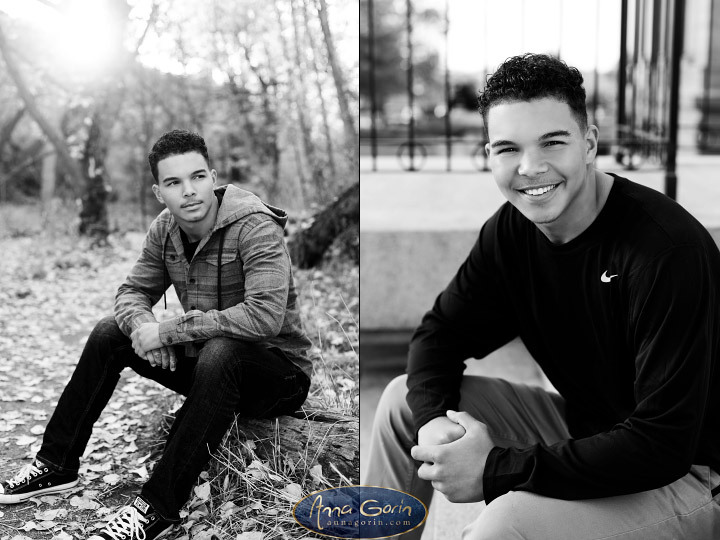 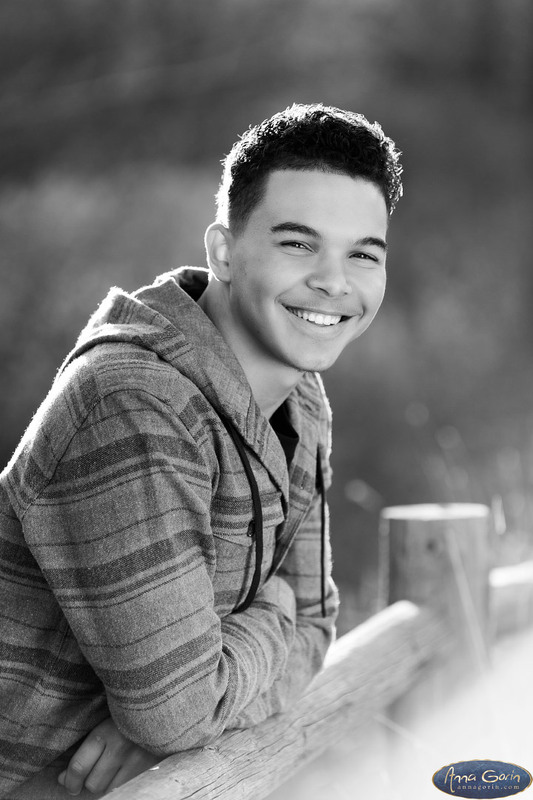 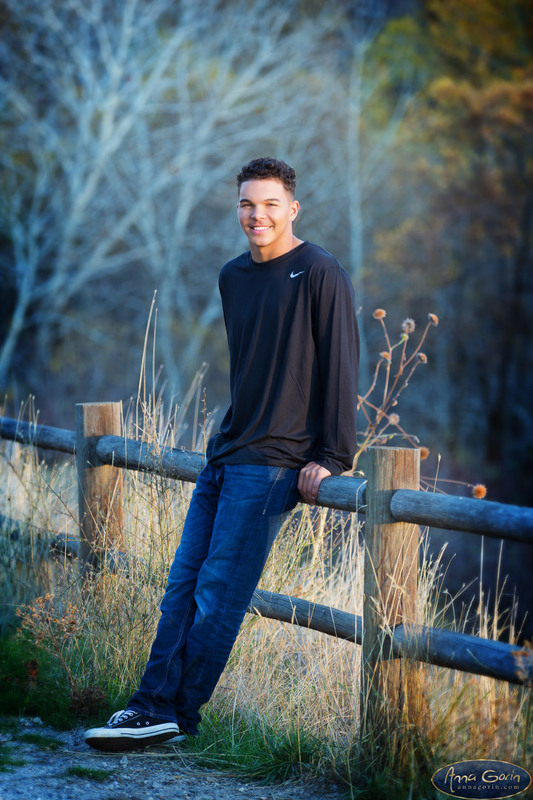 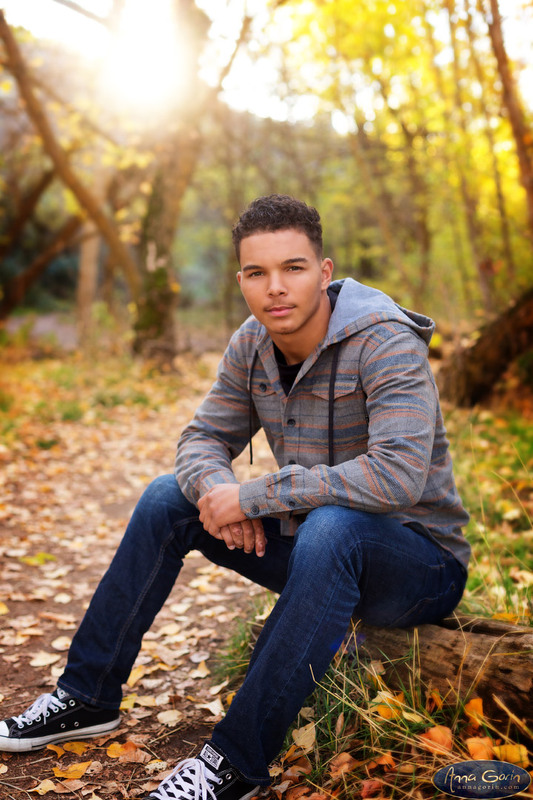 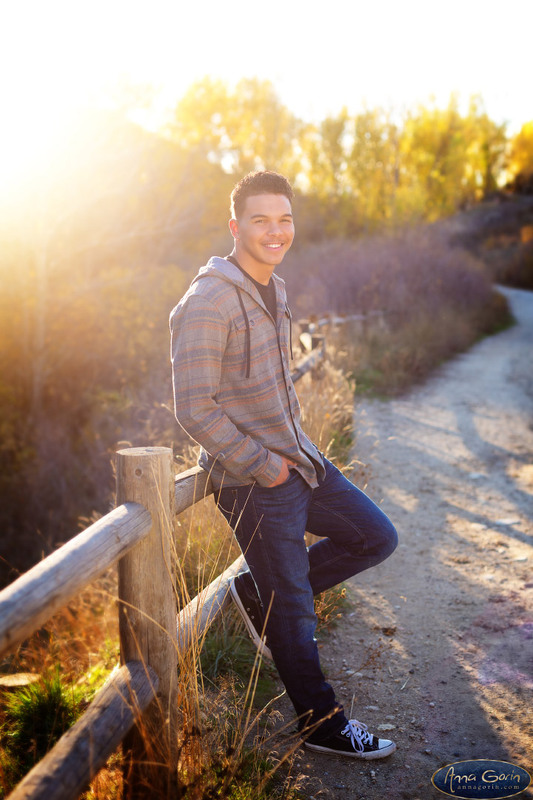 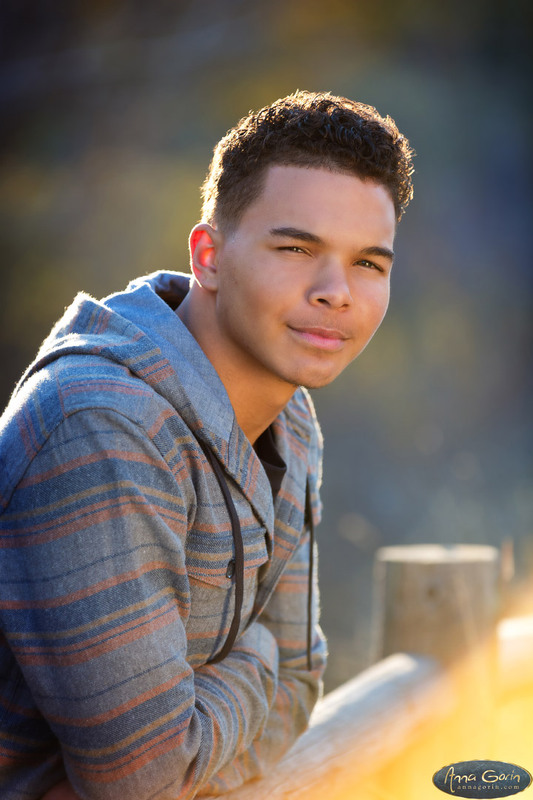 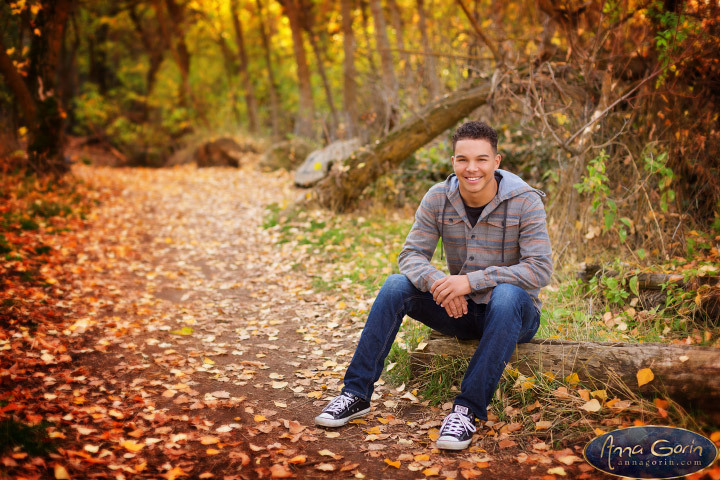 Rocky senior Tamir caught some of the most dramatic light of the season at his late October session at Cottonwood Creek in the Military Reserve Park! 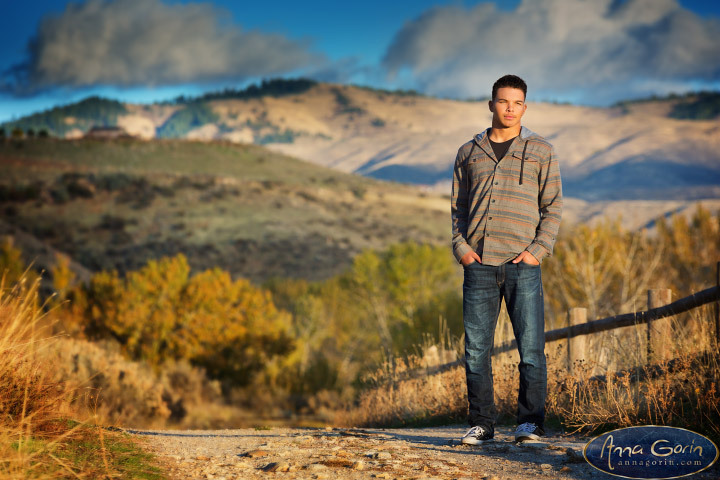 Not only does the entire forest turn gold at that time of year, but unsettled weather meant we caught beautiful storm clouds over the foothills – spectacular. 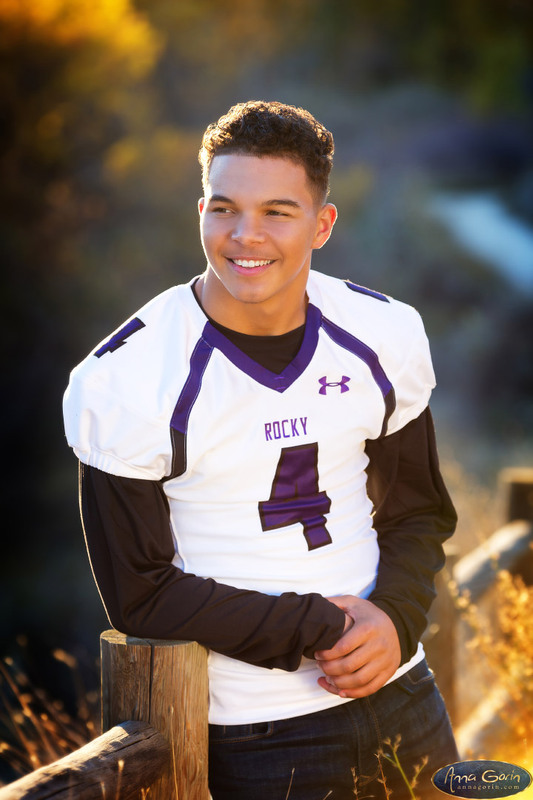 Highlights below!